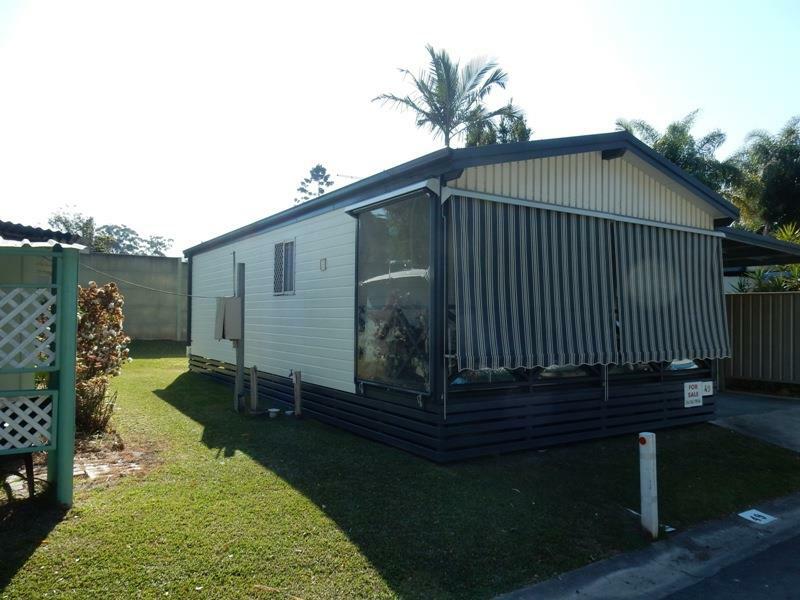 This spacious 1 bedroom manufactured home is priced to sell! 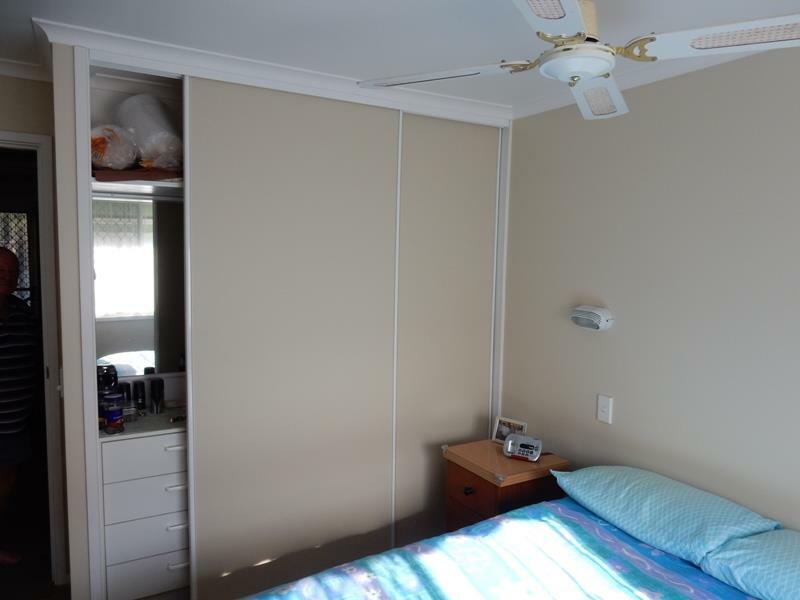 11 year old relocatable home. It has been well looked after & there are plenty of extras. 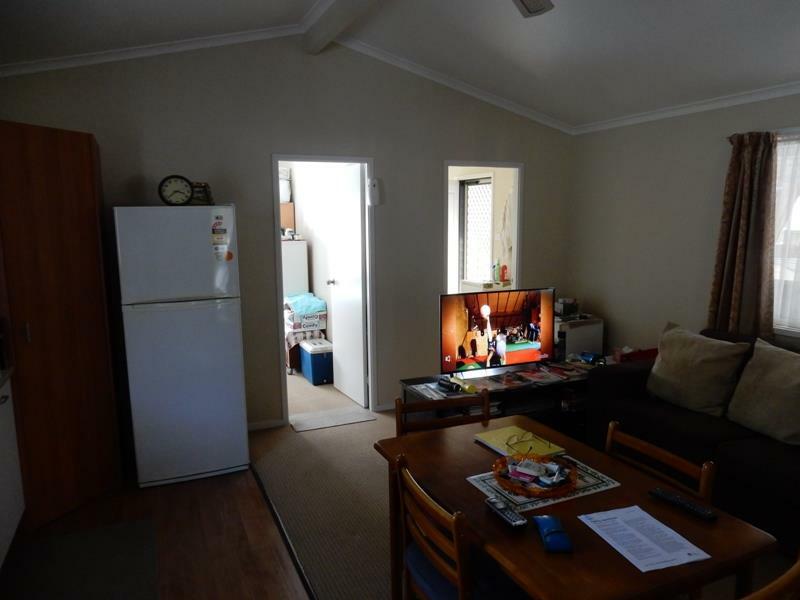 [Ask for a list of the furniture please] The carport is extra wide with a garden shed at the rear. 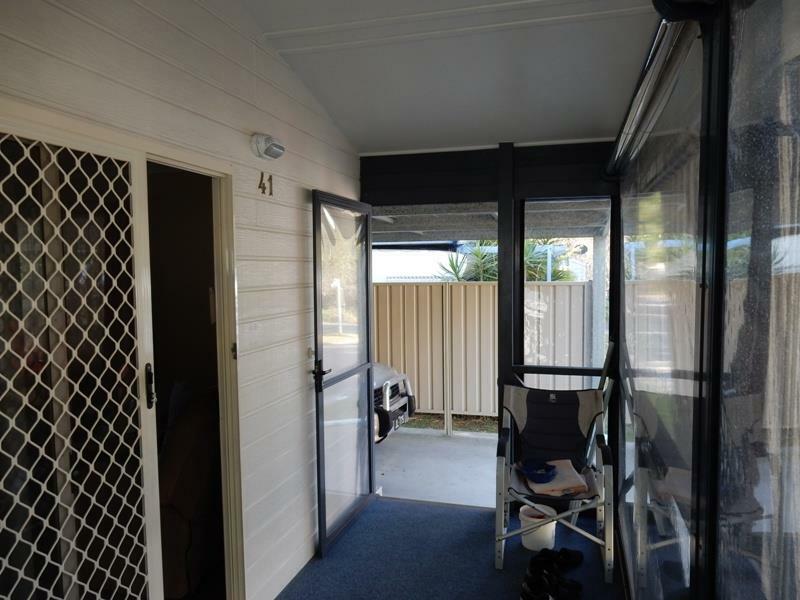 The blinds on the verandah help with privacy & glare. 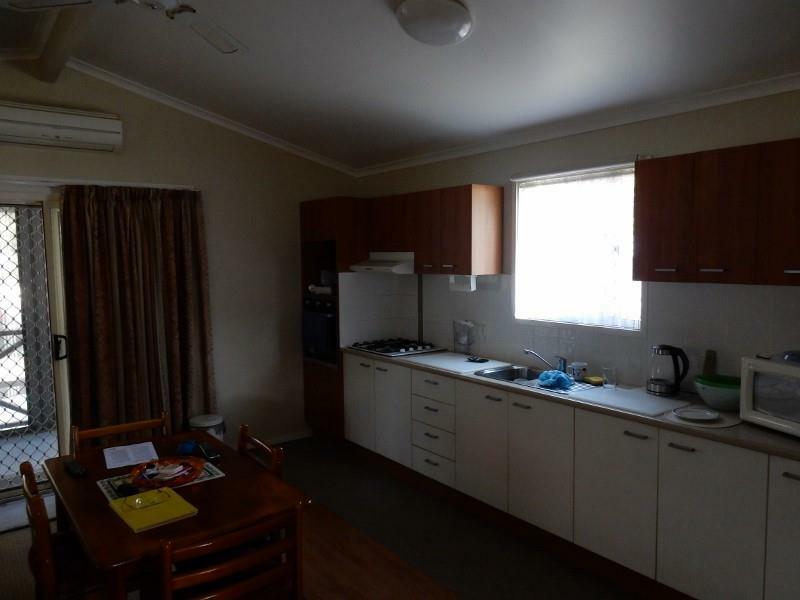 The lounge / kitchen area is airconditioned, carpeted & vinyl in front of the stainless steel sink in the kitchen, has a 4 burner gas stove & an electric wall oven. Hotwater is gas with 2 large gas bottles. 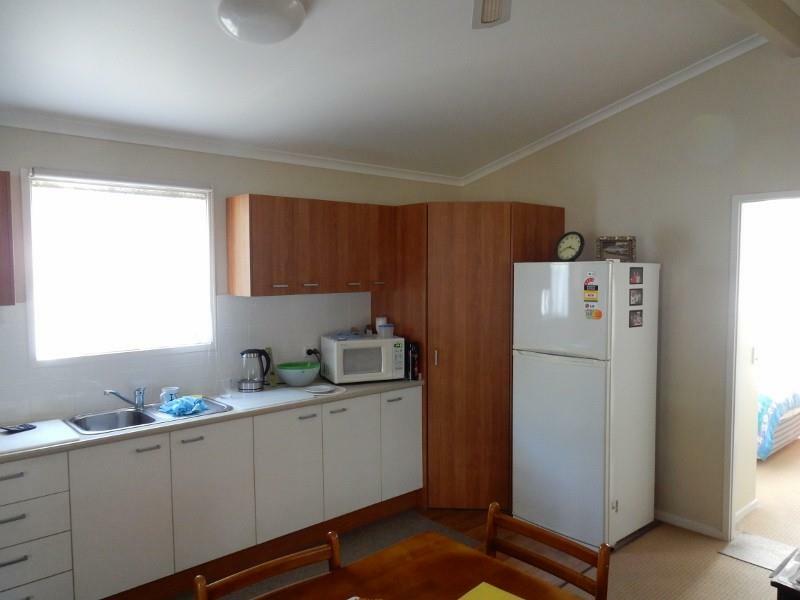 The pantry is large with plenty of storage. 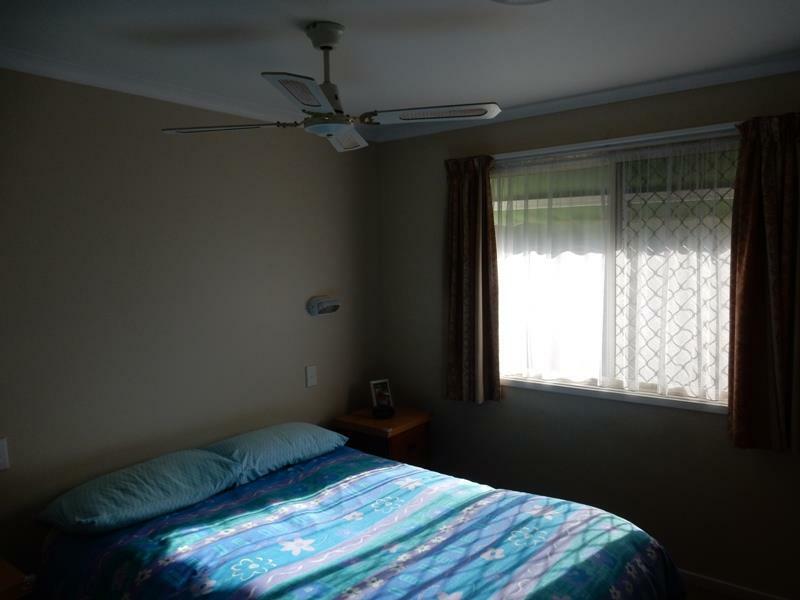 There is a fan & this house features insulation in the walls & double insulation in the ceiling. 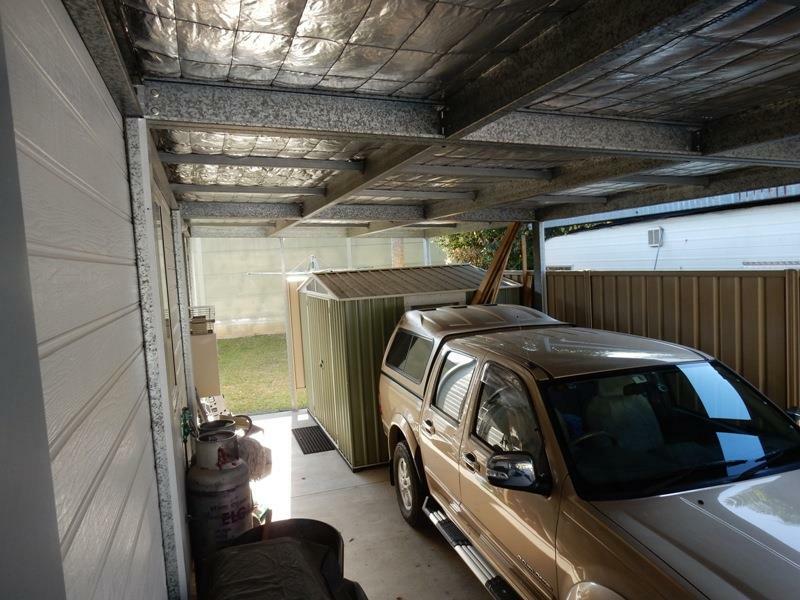 The carport is also insulated. The bedroom has plenty of room with built-ins with a set of draws. 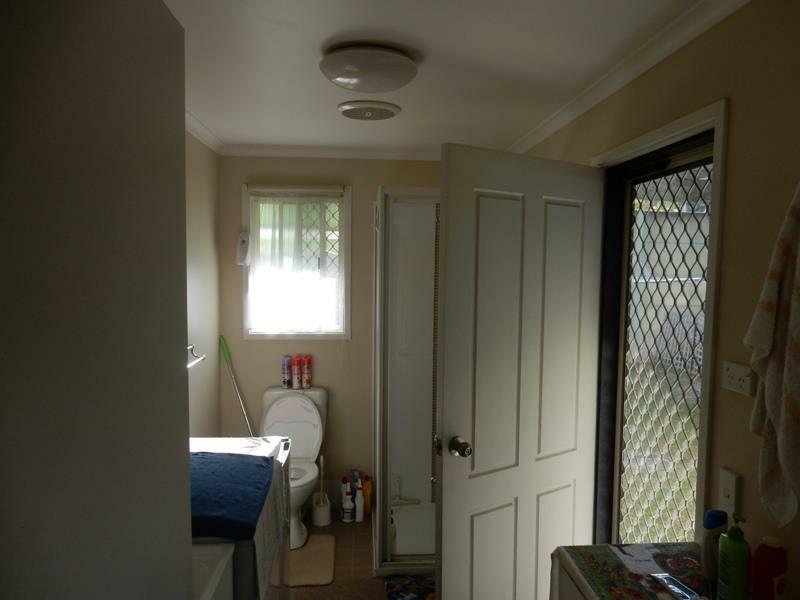 Laundry is combined with the bathroom with a shower, handbasin, tub, toilet, linen cupboard, auto-washing machine taps leading to the back door to the clothes line and carport.The RMS widened the road behind this home some 15/16 years ago and erected the sound reduction wall. The land behind this home remains in their ownership. - Insulated - great in the warm weather! 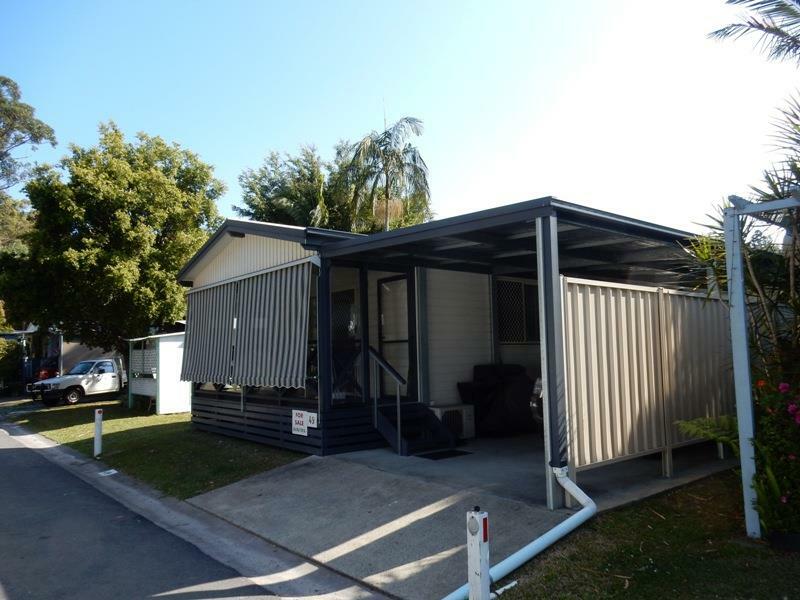 Dear Sherril, I am interested in 49/539 Pacific Hwy, Coffs Harbour, NSW 2450, Listing Number 2651272 which I found on http://coffsproperty.com.au.